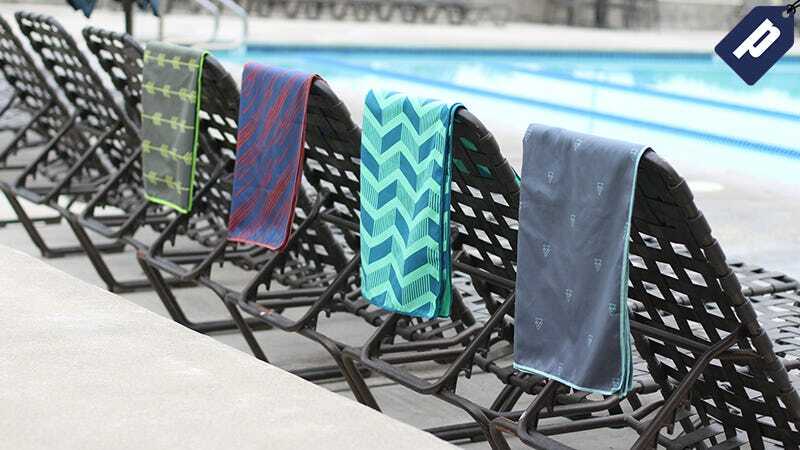 Having a microfiber towel close by is always a good idea when your traveling, so grab one now from Acteon for just $15 and be prepared on your next trip. That’s 50% off with code GIZSUMMER17. Wherever you go with your Acteon you’ll stay clean and dry without taking up extra space. Save 50% and grab yours for $15 with promo code GIZSUMMER17.